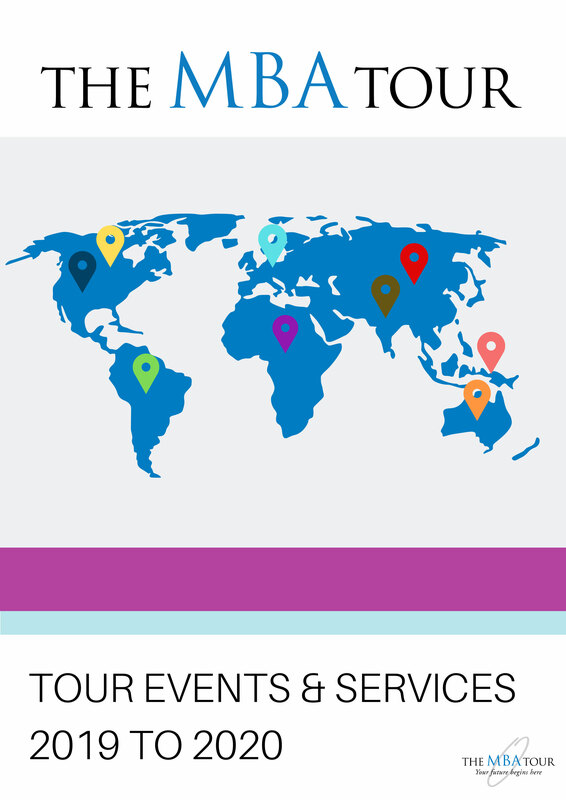 Business schools interested in The MBA Tour must submit an application in advance of the tour. MBA programs are selected on the basis of the quality of their MBA program, their commitment to international activity, services to international students, and the diversity (curriculum, philosophy, program cost, geography) that they would add to the tour. With few exceptions, the MBA programs included in our events are taught in English. Participants in events organized by The MBA Tour must be full-time, campus-based professionals and should have extensive knowledge of their programs and admissions requirements. Throughout the tour, university representatives have the opportunity to collaborate in workshops that orient students and colleagues to current information and trends. It is important that the person designated by the university to travel with us be capable of contributing to an ongoing professional dialogue with prospective students and local colleagues about admissions issues and innovations in MBA programs. The MBA Tour limits the number of business schools on a tour to ensure that each program has good exposure at our events and receives the same level of high service that we aim to provide. In some of our local markets, there are schools that will add value to our tour events by targeting specific populations of students. For this reason, we consider them "Schools of Opportunity." Please note, if you are a school applying to one of our tours for the first time, your application will be reviewed by our Advisory Board, and we will notify you of the decision, once our application deadline has passed. Our policy is to allow schools who have participated in our past tours to apply by the deadline, and then if there is space remaining on the tour you are applying for, your application will be considered at that time. Applicants will be notified of The MBA Tour's decision within 30 days of the deadline date. Deposits are nonrefundable unless the applicant is not selected for the tour. In that case, any deposit paid will be fully refunded. Applying for an MBA Tour is easy. Simply link to our on-line application form and follow the instructions. If you have additional questions please feel free to CONTACT us. Join MBAColleagues, an industry digest list. Great for updates on MBA news and posting position openings. What Happens at The MBA Tour?